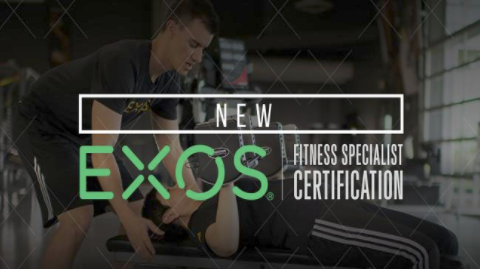 The EXOS Fitness Specialist Certification is our new online certification created for everyone from personal and group trainers to wellness coaches and physical therapists. 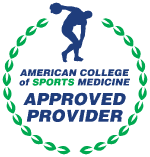 This 10.5-hour certification focuses on providing you with the tools you need to drive outcomes for general fitness clients. You’ll get insights and strategies to help facilitate behavior upgrades and master the coach-to-client relationship, plus exposure to the EXOS training system customized to the general fitness client.